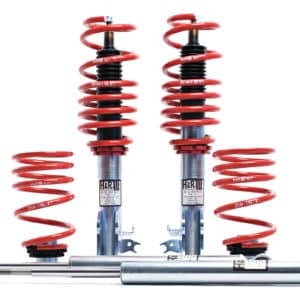 H&R Deep Clubsport Coilover Kit for BMW E30 M3, Customers Original Struts Required to build this kit. Please contact us. 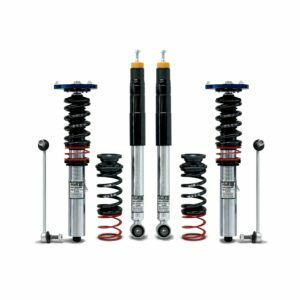 H&R Deep Coilover Kit for BMW 3 Series E30 Saloon, Coupe, Cabrio, all with 4 + 6 Cyl. F: 60-90mm R: 50-80mm Customers Original Struts Required to build this kit. Please contact us.